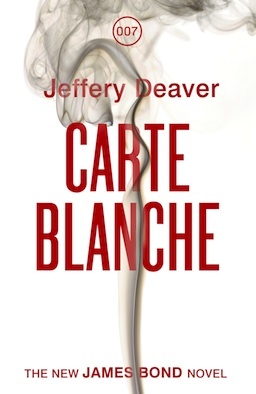 The Book Bond: New CARTE BLANCHE cover art? 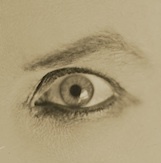 New CARTE BLANCHE cover art? 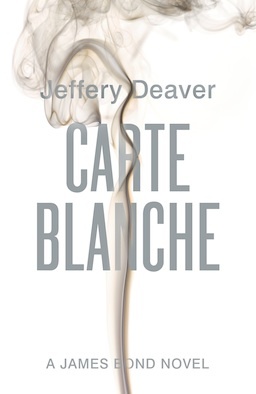 Lately this image of new Carte Blanche cover art has been appearing online. First it showed up at the end of the book trailer, now it has appeared on Jeffery Deaver's official website. 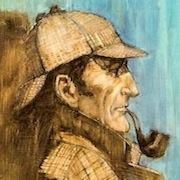 The new art has the same smoke motif, but it features red type face, the 007 logo, and says "The New James Bond Novel" instead of "A James Bond Novel." I'm trying to confirm whether this is, indeed, new art for the UK edition. Stand by. UPDATE: While I haven't yet been able to get official confirmation from any of the powers-that-be, both Amazon and the Hodder websites have swapped out the grey cover for this new red one, so it's starting to look pretty good that this is the new cover.